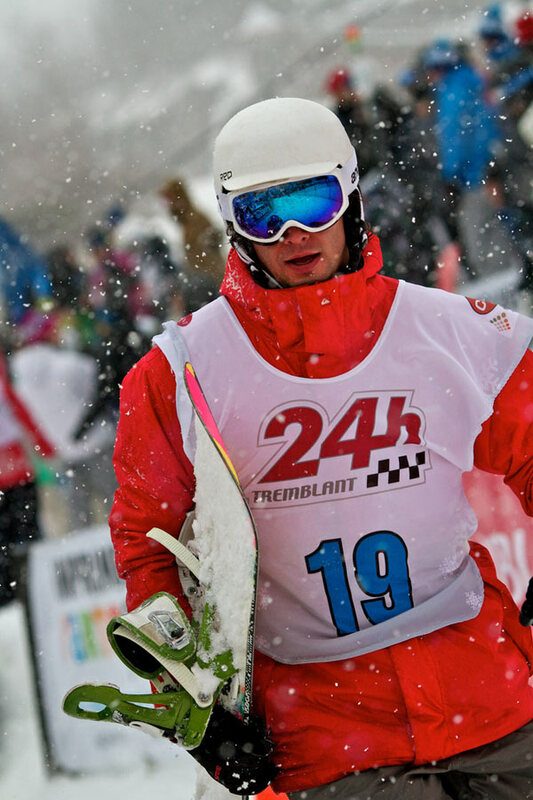 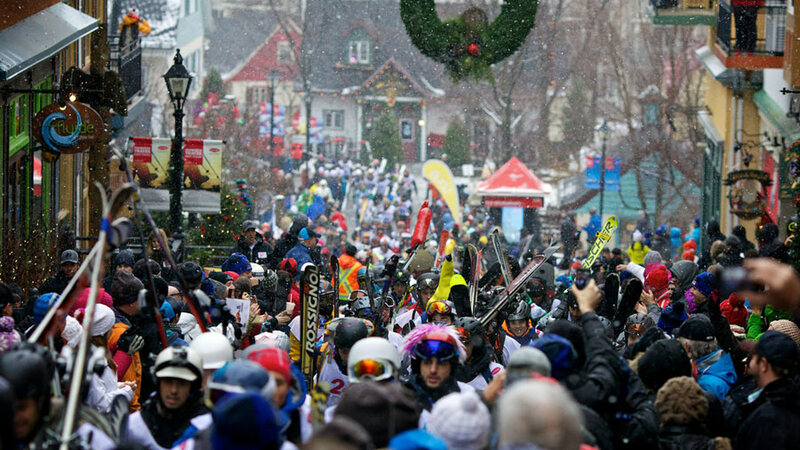 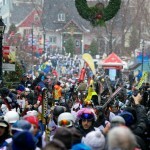 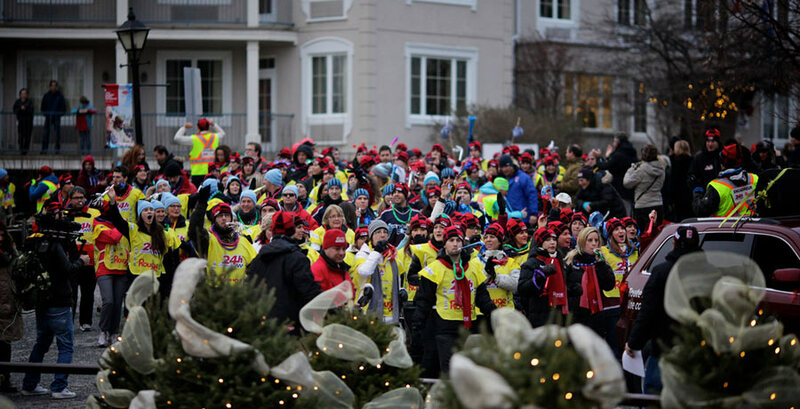 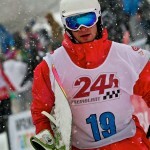 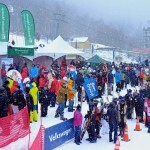 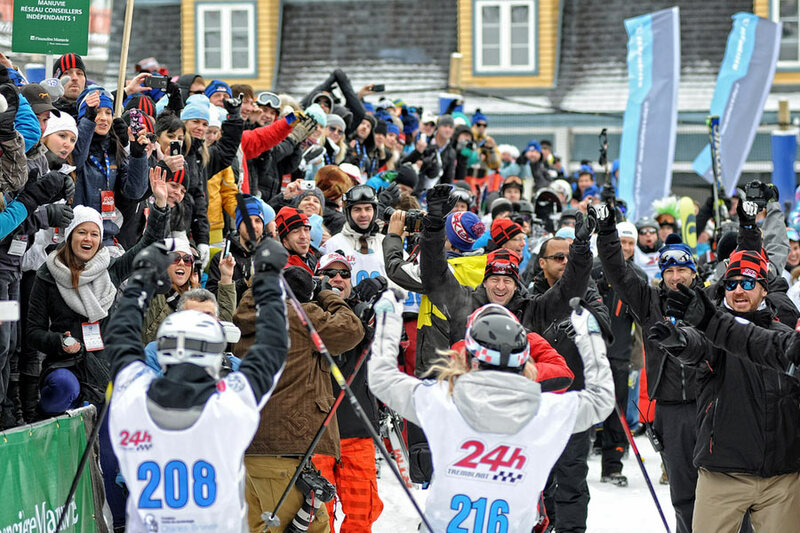 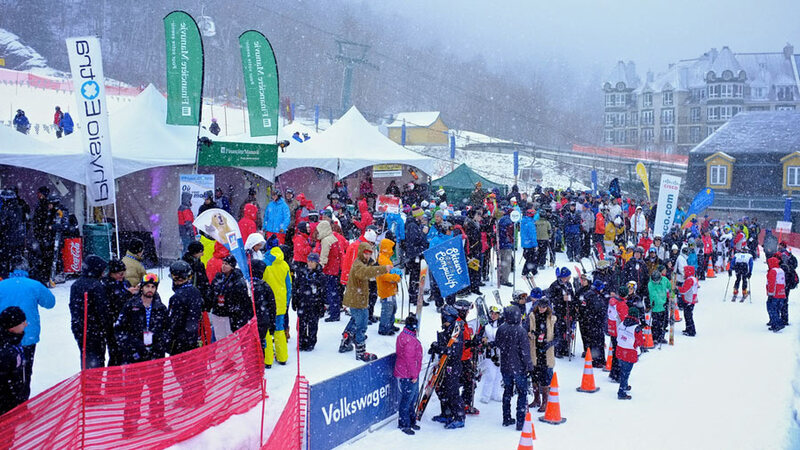 Congratulations to the 217 ski and snowboard teams, 38 walking teams, and 225 volunteers who made the 24h Tremblant’s 2012 edition, another success. 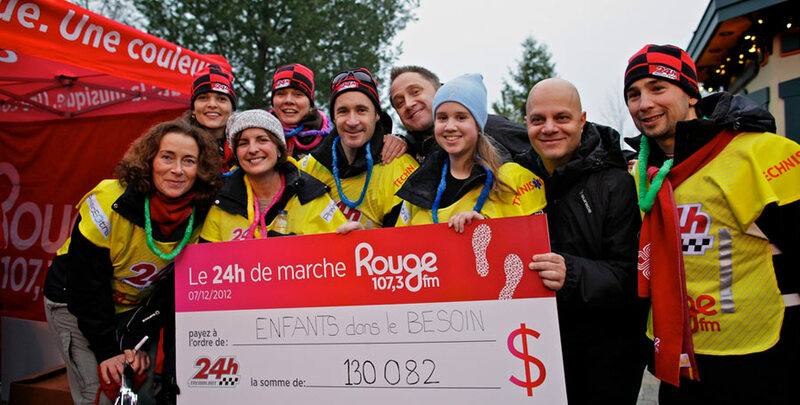 The fundraising objectives have been largely exceeded to reach $2,045,395. 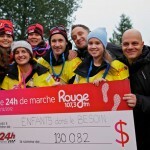 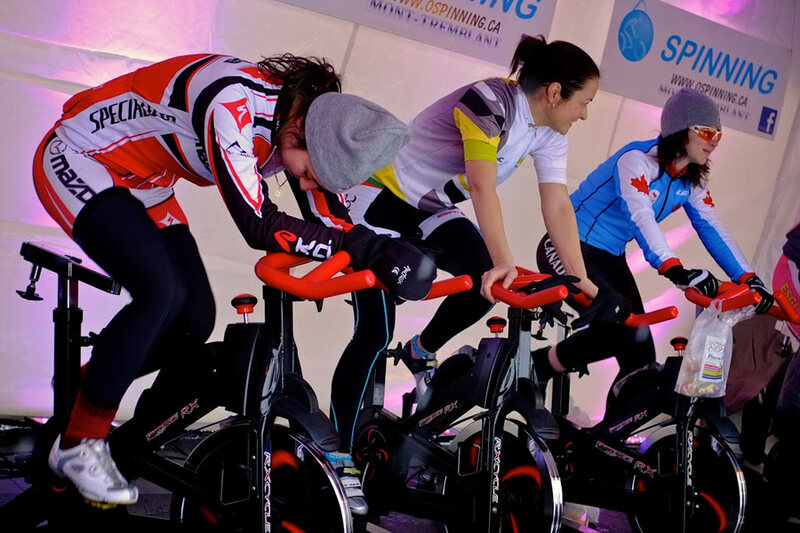 Proceeds will go to four recipients: Fondation Centre de cancérologie Charles-Bruneau, Fondation Martin-Matte, Ottawa Senators’s Sens Foundation and Fondation Tremblant. 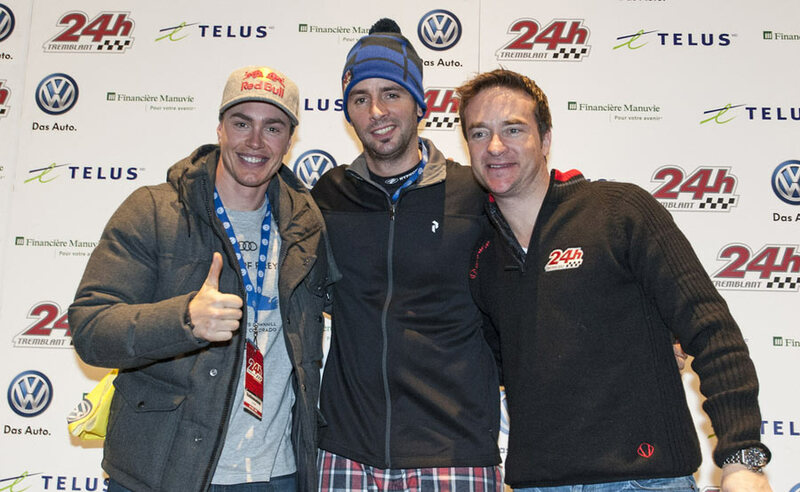 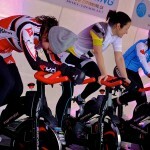 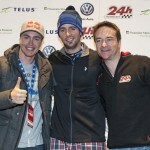 More details on Tremblant’s 24h site.